Tabletop SImulator is now on sale for 50% off on steam as part of the lunar new year sale so there’s no better time to try this out! Starting Thursday February 7th and running bi-weekly after that, I’ll be starting TAY Board Game Club! The game will be switching every time but since I’m new to TTS we’re going to be starting with some games that I know the rules to so hello Catan and things like Sorry or Uno! If you don’t own TableTop Simulator well keep your eyes peeled for a new contest coming your way shortly! 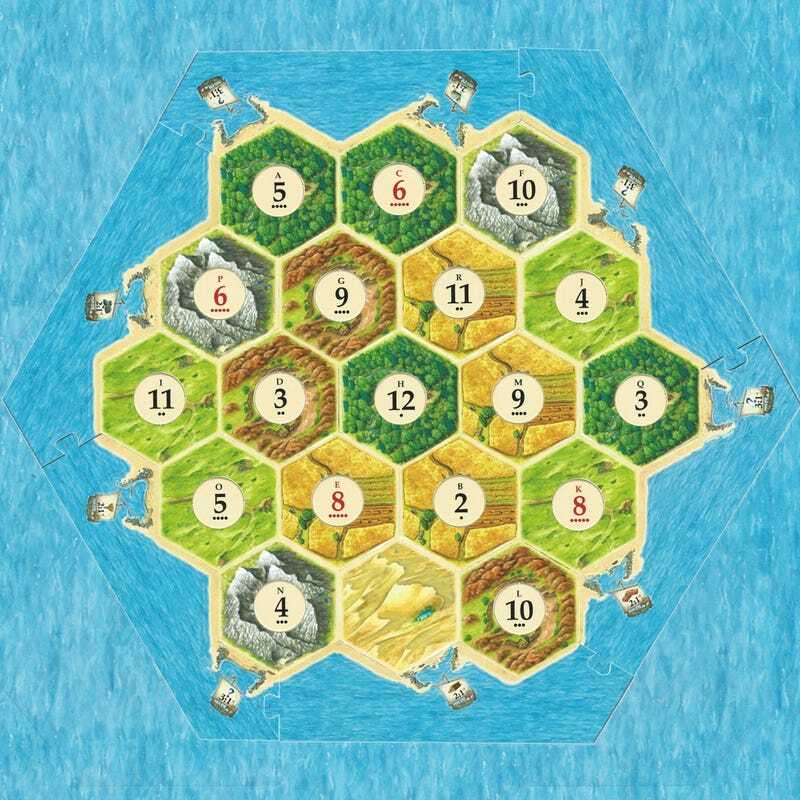 Thursday, February 7th TAY will be playing Settlers of Catan! If you’d like to participate please RSVP here. Also add me as a friend on Steam so I can spam them pings to ya!